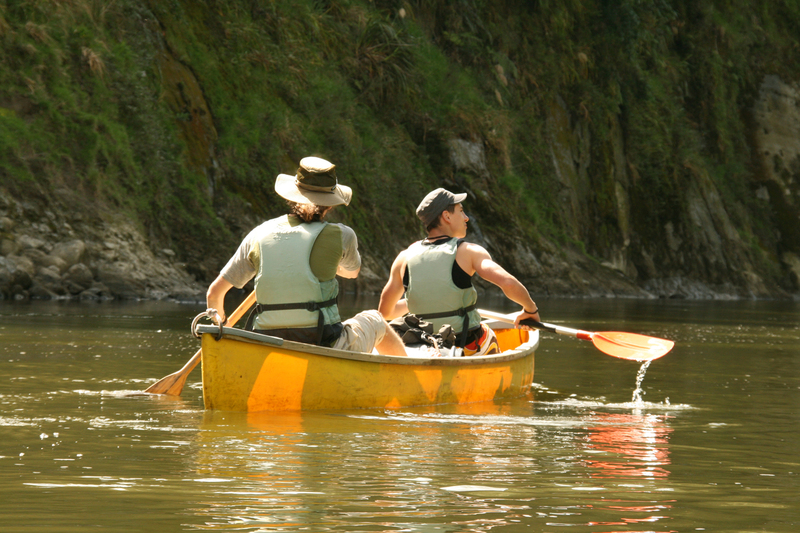 Drift down the Wanganui River in a canoe or kayak. There are several operators nearby who hire canoes and can provide transport to and from the river. 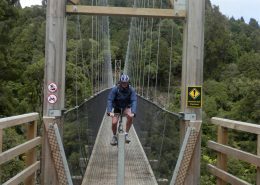 Take a break from the water on a short walk to the famous Bridge to Nowhere. 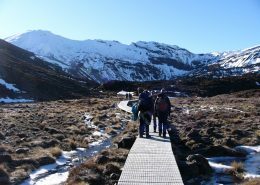 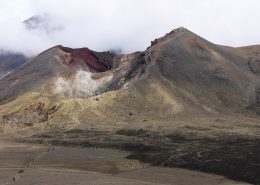 The Tongariro and Whakapapa rivers are two other nearby rivers in the area where you can enjoy the thrill of shooting the grades 2 and 3 rapids in inflatable rafts or kayaks. 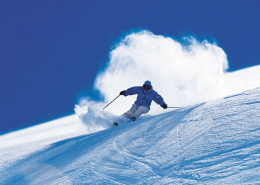 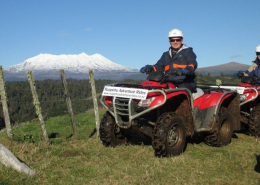 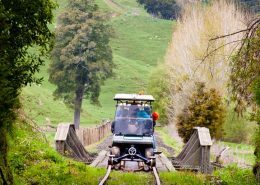 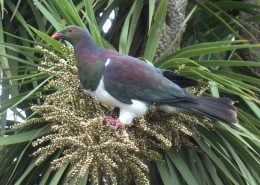 Operators operate from Turangi and National Park.